Established in 1971, UMC has acquired a wealth of knowledge and experience in the coin handling industry. This experience combined with our well trained staff allows us to provide our customers with the best products and solutions for their business. Contact us now. Representatives are standing by to discuss your specific needs. 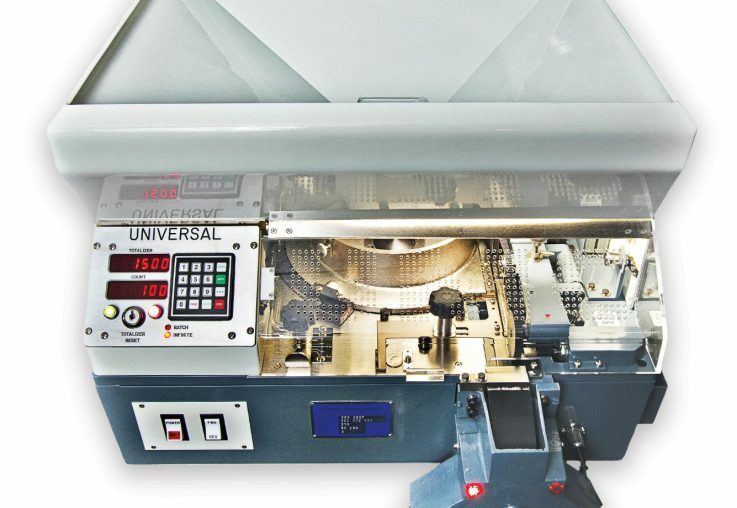 From Canada to India, Thailand to Australia, and many other countries around the globe, UMC has successfully served its customer’s coin processing needs worldwide for over 43 years. We pride ourselves on building prosperous relationships with our customers that last a lifetime, no matter what continent they call home. Landfills are full of discarded products that wore out before their expected lifespan. We are proud to say that our flagship machine, the Model 360, is still made in the U.S.A., and still built to provide years of trouble free operation. It is engineered to withstand the rigorous demands of high volume operations that process millions of coins daily, year after year. 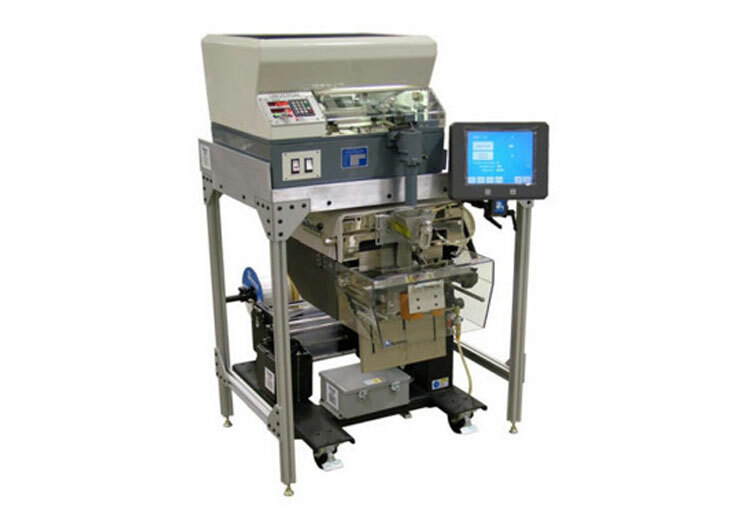 The UMC/APS Automatic Coin Bagging Station provides an efficient and cost-effective coin packaging solution. 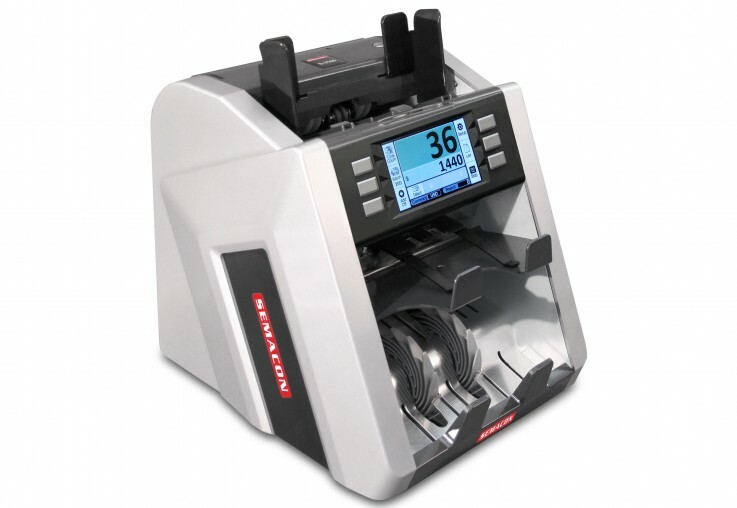 Compact bank grade two pocket currency discriminator is ideal for high volume environments. 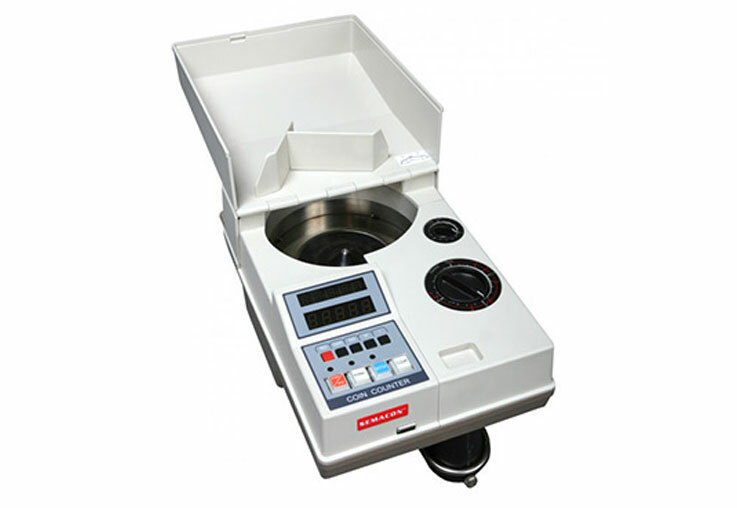 Industrial, compact high speed coin counting machine. Setting the standard in high volume coin counting for over 40 years! A durable electronic coin counter and packager with many features that can be easily transported to and from the work site.